The offices at Newcastle and West Ham have been raided by police while investigating for Tax Fraud, according to reports. A raid that included about 200 officers of HM Revenue and customs has struck the offices and training grounds of English football clubs Newcastle United and West Ham. It is reported that many have been arrested in the raid that was conducted in the early hours today. 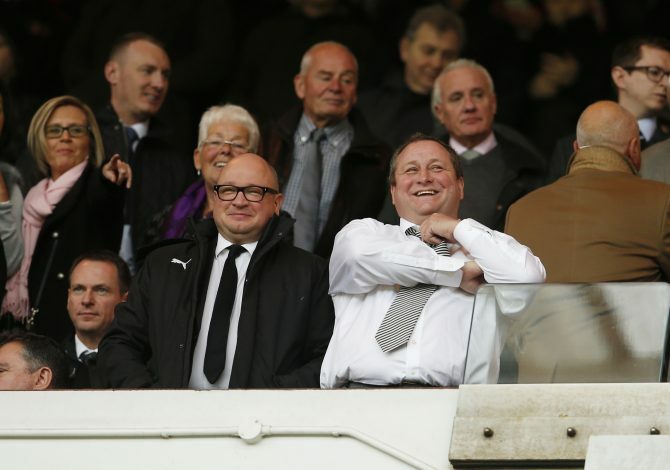 Newcastle’s managing director Lee Charnley is also believed to be arrested in the process. An official statement from HMRC says: “HMRC has arrested several men working within the professional football industry for a suspected Income Tax and National Insurance fraud. “180 HMRC officers have been deployed across the UK and France today. Investigators have searched a number of premises in the north east and south east of England and arrested the men and also seized business records, financial records, computers and mobile phones. The French authorities are assisting the UK investigation, have made arrests and several locations have been searched in France. More details about the event will be revealed as they unfold.